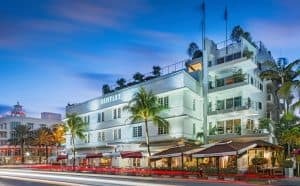 If you’re planning on vacationing in the South Beach area use the list below to help you find a hotel. 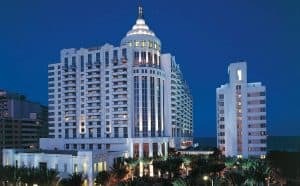 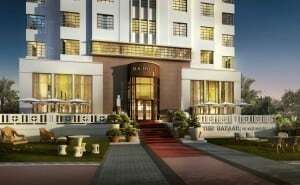 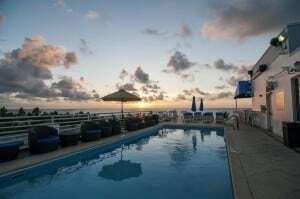 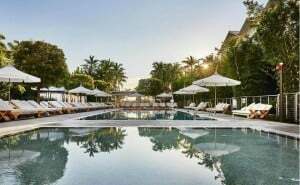 We’ve listed the most popular hotels in the area and included reviews to help you make the right choice for your vacations. 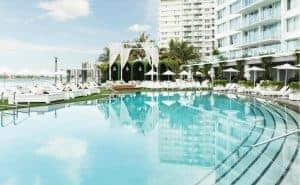 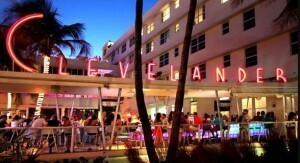 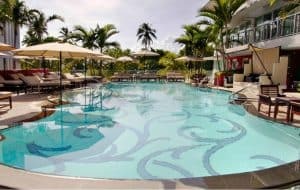 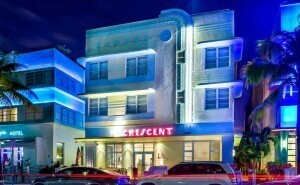 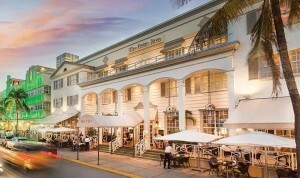 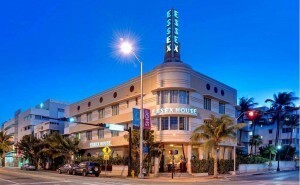 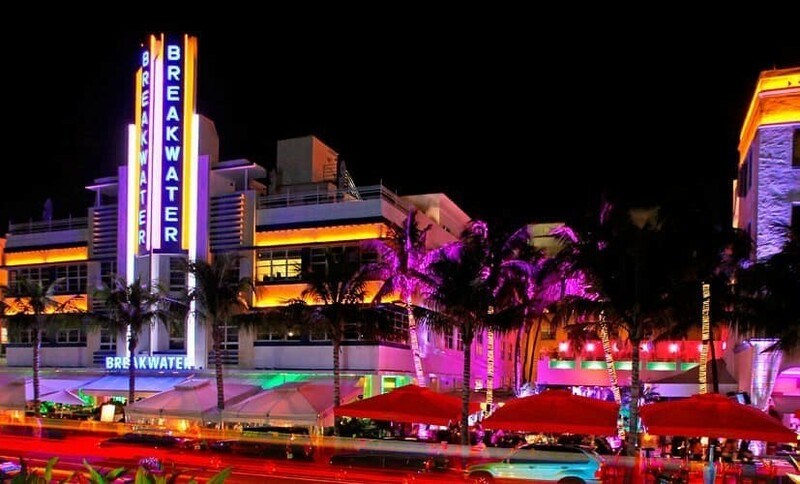 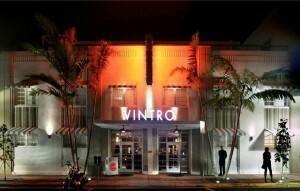 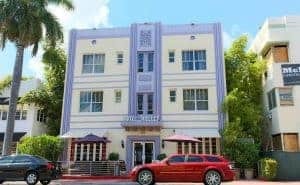 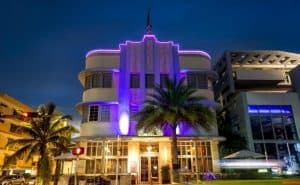 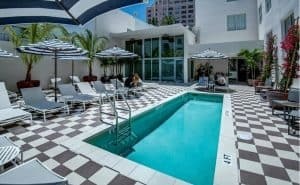 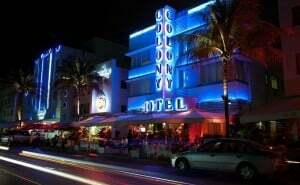 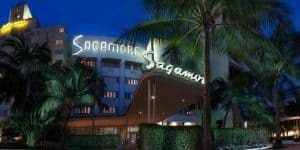 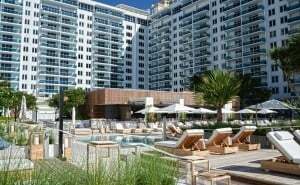 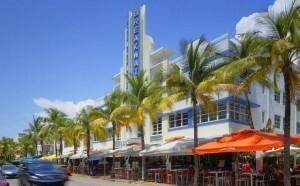 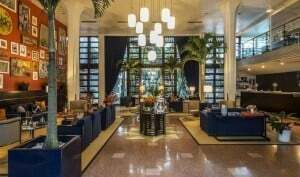 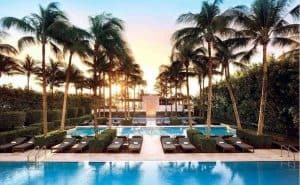 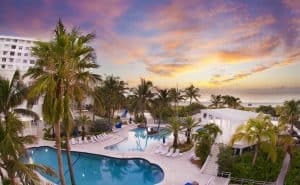 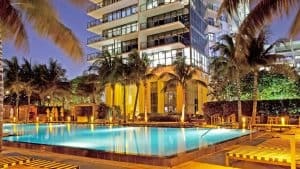 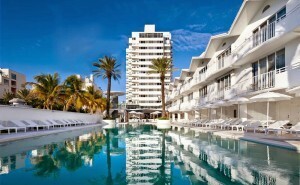 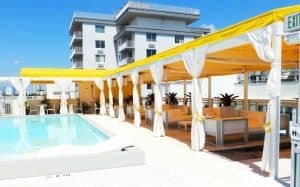 For more hotels be sure to visit our list of Miami Beach hotels as well.